At Calibrating Air Heating & Cooling we offer a wide variety of HVAC products and services in El Paso and Teller Counties. 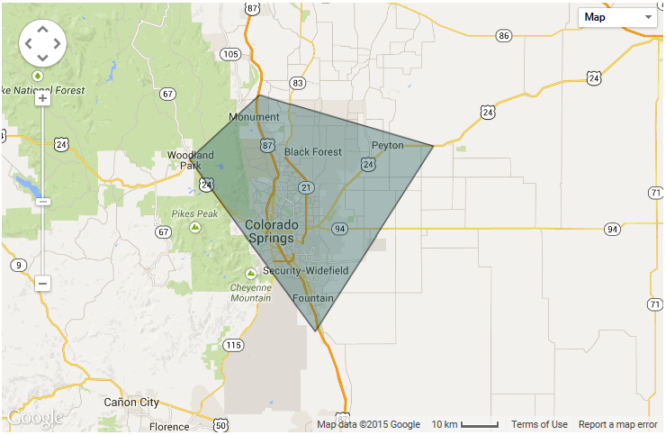 Air Conditioning Services in Colorado Springs listed below. Air Conditioner Repairs. A/C Not Cooling? If your air conditioner is not cooling, making a noise, or just needs to be repaired, our expert technicians can take a look. We will give you a comprehensive assessment of the problem along with a viable solution. A lot of companies like to sell new equipment instead of repair what is there. We don’t work that way. 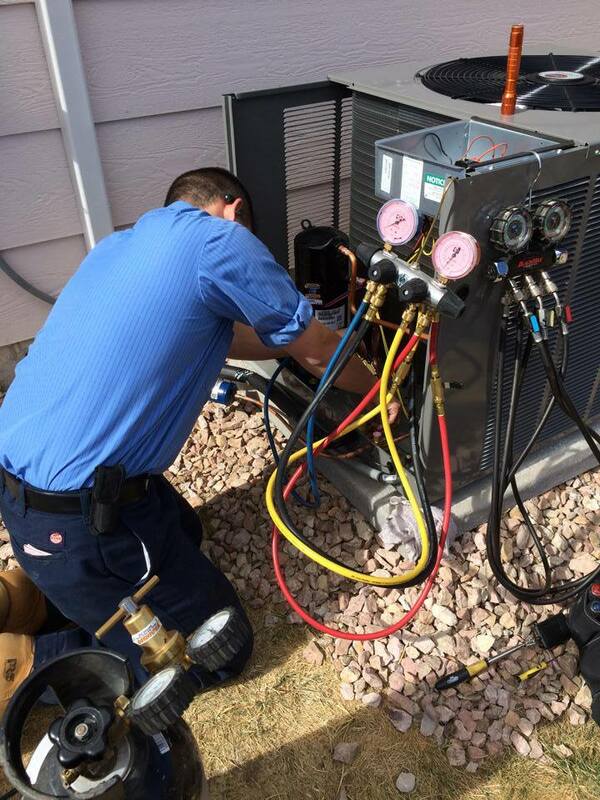 Our technicians will give you an honest opinion on whether your A/C still has some life left in it. We will suggest a new A/C, only if it makes more sense than dumping money into something unreliable. This leads me to my next point. If you are interested in replacing your old, inefficient, under performing A/C with a new one then you’ve come to the right place. 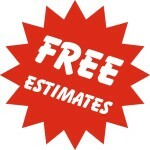 Air Conditioner Install / Replacement – Want a FREE estimate? One of our Comfort Specialists will sit down with you to discuss ALL of your indoor home comfort options. We don’t just give you a bid, we offer several different choices: from the most affordable, to the most efficient. We are a no pressure company that will let you decide what is best for your home. Maybe you want to replace your air conditioner with a new standard model that has a warranty. You may want to have the ultimate control and efficiency out of a new mechanical system or anything in between. We offer many different installation options to suit your needs. We will be there for you when you need us. 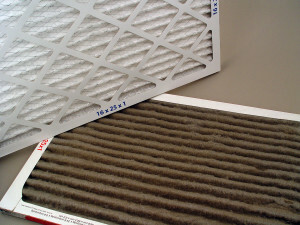 After your new Air Conditioner is installed it should be cleaned regularly. Air Conditioner Maintenance – Schedule a Tune-Up Today. All of the A/C manufacturers require annual maintenance to be performed by a licensed HVAC company every year. This will ensure the parts warranty will be honored in the event of a break down. It is important to clean and inspect the A/C carefully. The most inefficient A/C’s we come across are ones that have been neglected. When we perform an A/C tune-up every year, you should have: Lower Monthly Utility Bills, Quiet-Efficient Operation, and Peace-of-Mind that your utility bill is under control. Your electric bill can typically be reduced by 5-15% just by having your A/C serviced.